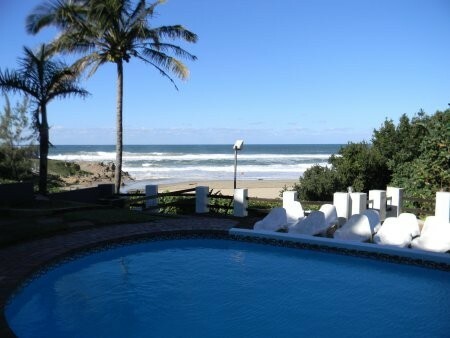 Margate Self Catering Holiday Accommodation one of the best family holiday resorts in Margate on the KwaZulu Natal South Coast. 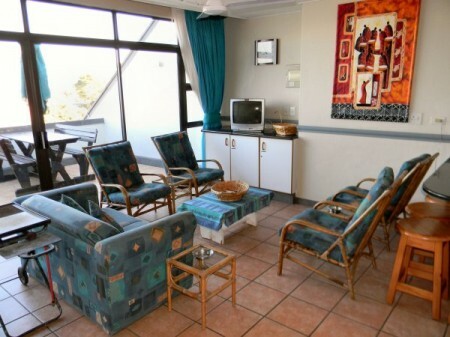 We are a pet friendly resort, with direct access onto Manaba Beach. 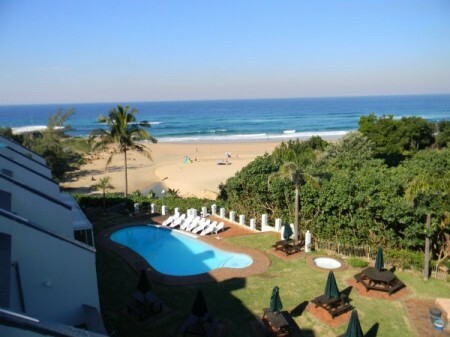 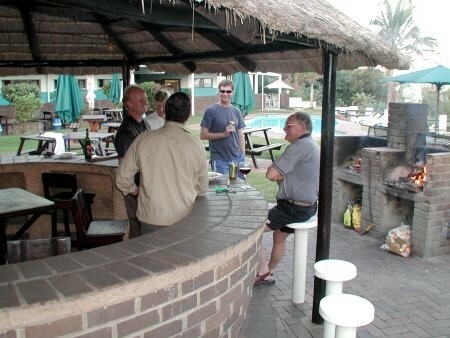 Welcome to Dumela Holiday Resort in Margate and the glorious and friendly Hibiscus Coast. 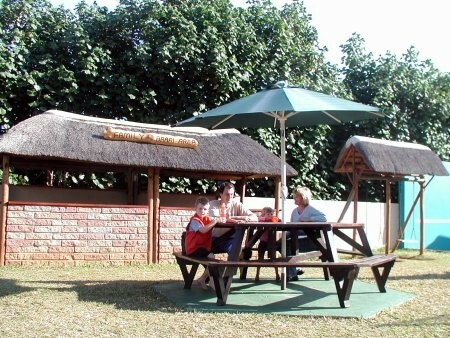 We pride ourselves on being one of the best family resorts on the Natal South Coast with various facilities on site, which includes a beautiful area overlooking a golden, shark netted north beach of Margate lapped by the warm Indian Ocean waters with a family swimming pool, thatched dry pub, braai's.